Recently, I've been getting a lot of questions about my makeup routine. While, I would love to just chalk it all up to my 'pregnancy glow', I must confess, I do need a little bit of help in the makeup department! 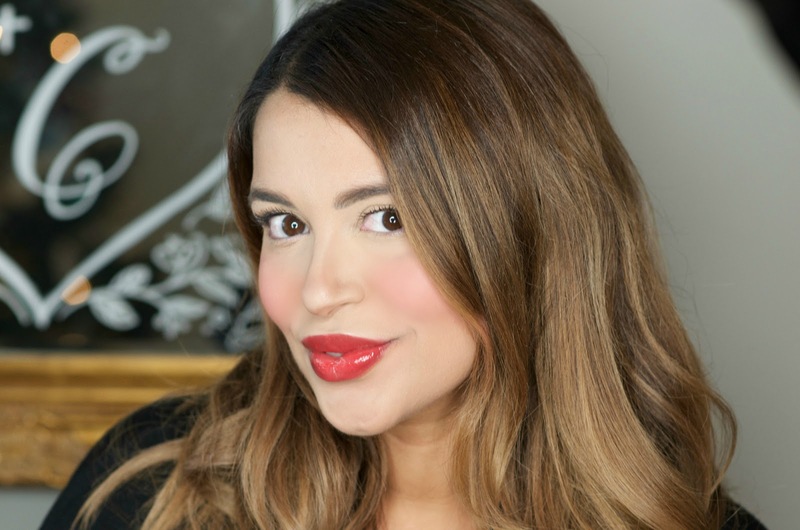 Being in my third trimester, and a working soon-to-be mom, I'm all about easy-makeup on-the-go that looks natural, enhances my skin, and that I can wear after baby arrives. And it needs to be fast, because with all I have to do these days I don't have a ton of time to primp. 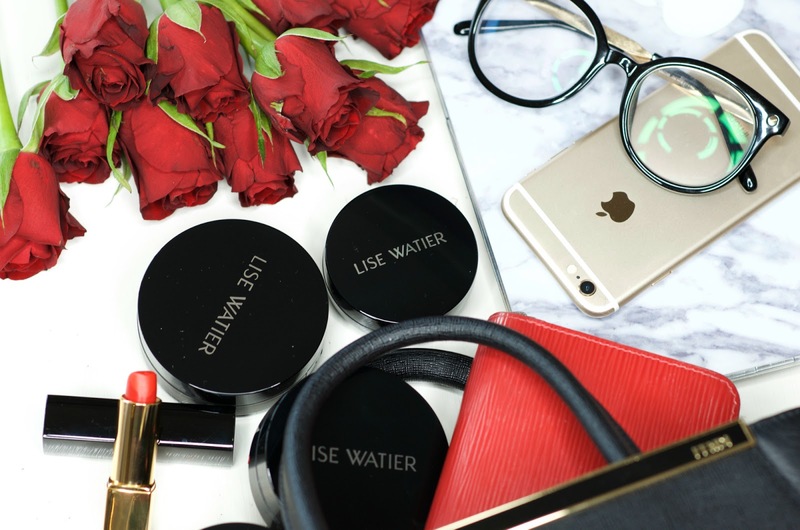 That's why I'm happy to share with you guys my new fav makeup products, which really makes getting ready as easy as 1, 2, 3. 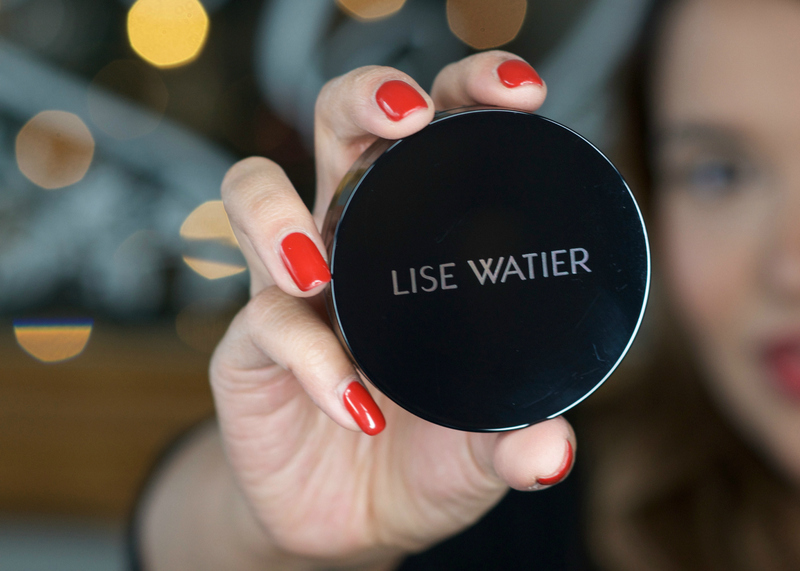 First, I start off with my Lise Watier Lumiere Cushion-to-go Foundation, which I apply all over my face, as well as my under eyes. I'm wearing the color 'Neutre' - which, thanks to the Rubycell applicator, blends like a dream! It also comes in two other shades. 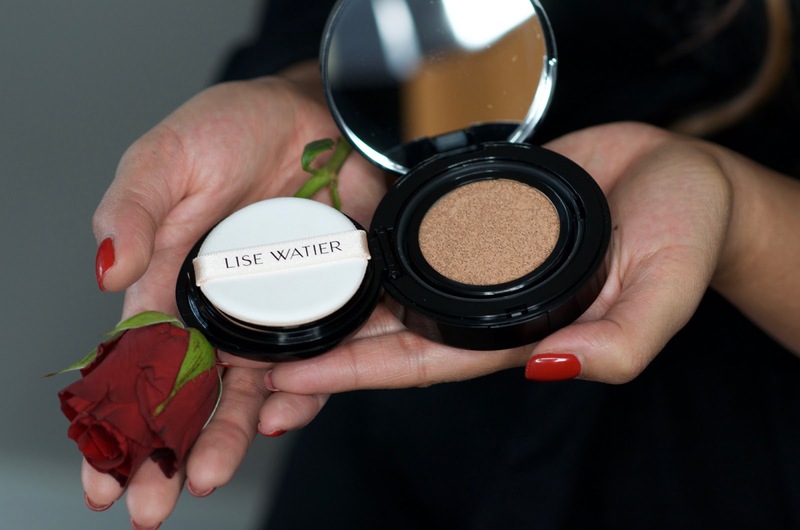 Step two, involves adding a bit of a rosy glow to my cheeks with my Lise Watier Beauty Cushion-to-go Blusher. I'm absolutely obsessed with this blush. 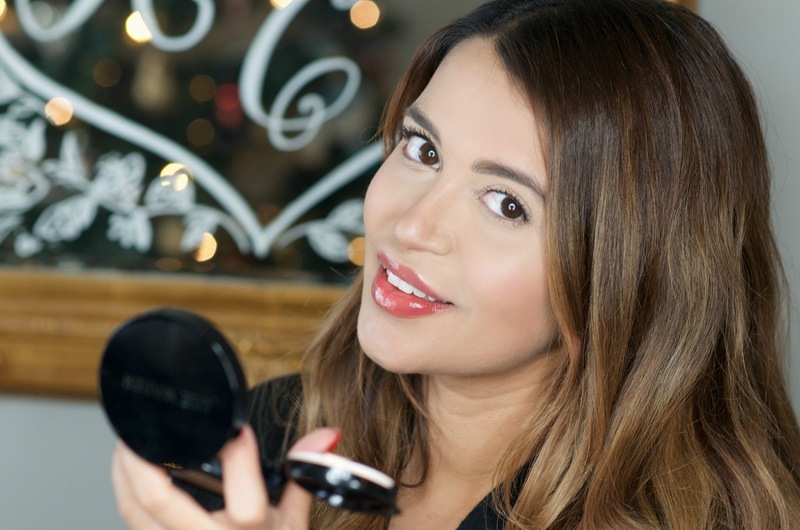 It blends so well and gives me the perfect natural dewy flush that I love! The third step involves adding your fav mascara and lip gloss. If you really wanted to go for a glam look you could add a winged liner look or even some false lashes. And, that's it! That is literally my go-to these days. And, I know it will keep me looking and feeling pretty 'til the end of my pregnancy, and even post-baby's arrival! You are too sweet babe! Thank you so much! Your makeup really stunning, Looks like angel.